Our Women in the Word Bible study runs through November 30, 2018. We will spend time studying God’s Word together as well as fellowship, prayer, and food! 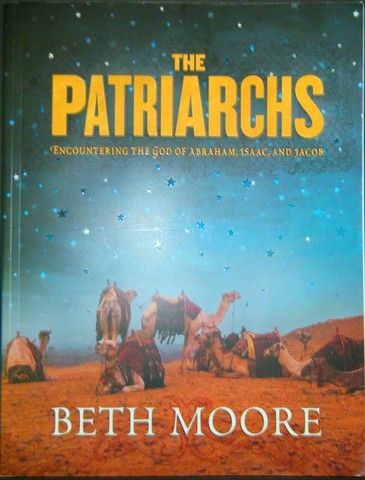 Our Fall study will be The Patriarchs with Beth Moore. In it we will continue to look at Genesis (we are dovetailing our study to go along with Pastor Brad’s Sunday morning series!) exploring the way God unfolds His plan of redemption through very flawed individuals. Cost for the book is $20. Babysitting is provided. Invite your friends and neighbors! We are excited to see you there! 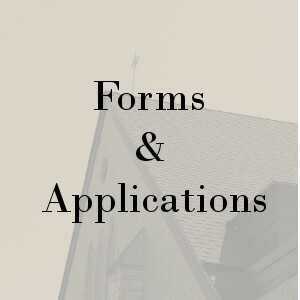 If you have any questions, please contact Martha Jorden at 630.200.9840.